I have been investigating Sensor types that would work well with my intended project. For my previous project i had used Piezoelectric sensors on the tips of each finger of a glove. 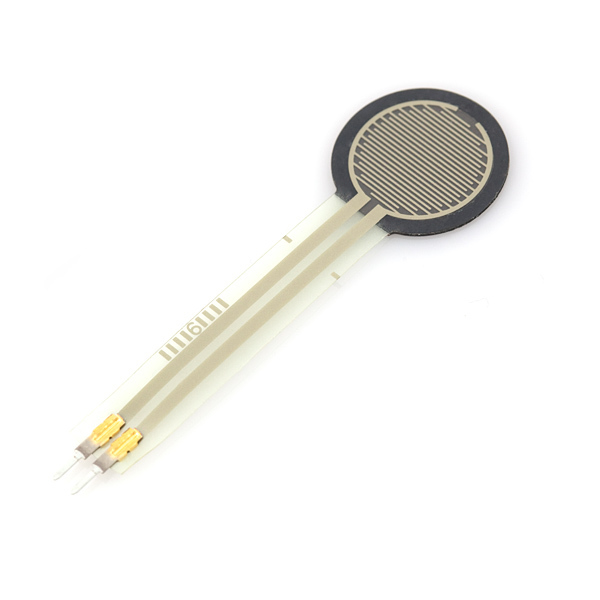 The principle of a piezoelectric sensor is that under pressure it produces a voltage. With my previous project i found that these sensors were unreliable and had a short life-span due to their fragile design. I had the task of researching the sensors that were available and thier suitablilty for my final project. 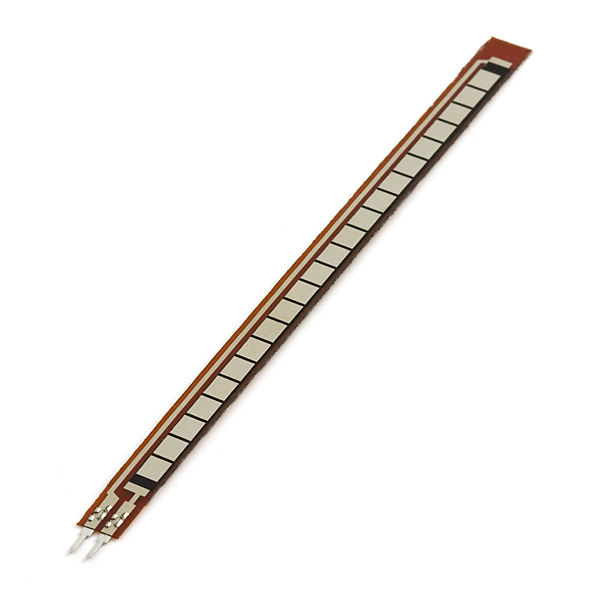 Force-Sensitive Resistors. Typically made up of a conductive polymer film sensor whose conductance is proportional to the applied force; electrical resistance will decrease with the increase of pressure applied to the device. 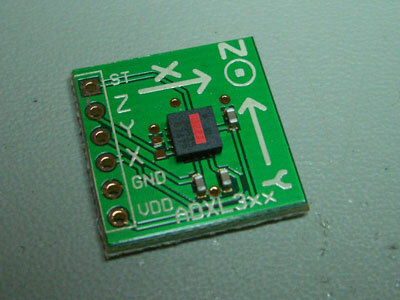 Accelerometers Measures linear acceleration in one or more axes and can also sense inclination. Also useful for measuring shock.